Brett joined Thrings in 2009, qualifying into the Bristol Company Commercial Team in 2011. He specialises in a broad range of commercial and corporate matters, with a particular focus on businesses in the technology and luxury retail sectors. Issues he covers include: IT agreements, e-commerce, outsourcing, distribution agreements, agency agreements, consumer retail issues, brand licensing, intellectual property, business acquisitions/disposals, corporate finance, intercompany arrangements and restructuring. 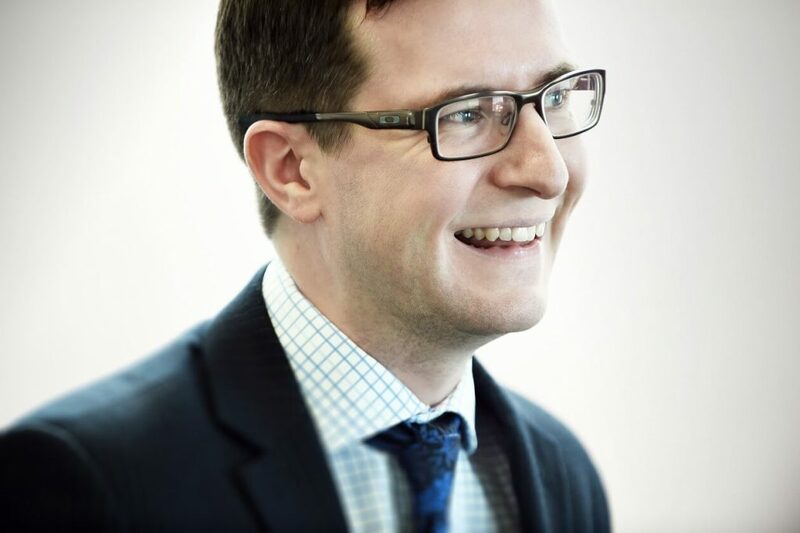 Brett’s personable style allows him to get to know clients and their businesses quickly, offering pragmatic and commercial advice with a focus on broader strategy.